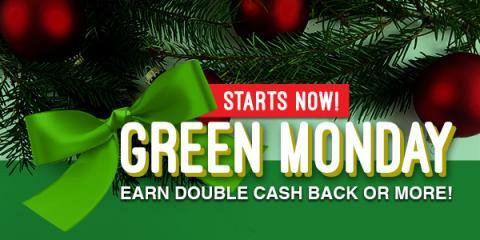 Savvy Spending: Swagbucks: Green Monday starts now! Earn double cash back and more! Swagbucks: Green Monday starts now! Earn double cash back and more!